The school is an active partner of two teacher training institutions and works tirelessly in training the teachers of the future. We feel that by being part of these organisations we not only grow our own teachers, but develop the skills of teachers already at the school. We achieve this by developing good practice through mentorship and reflection. 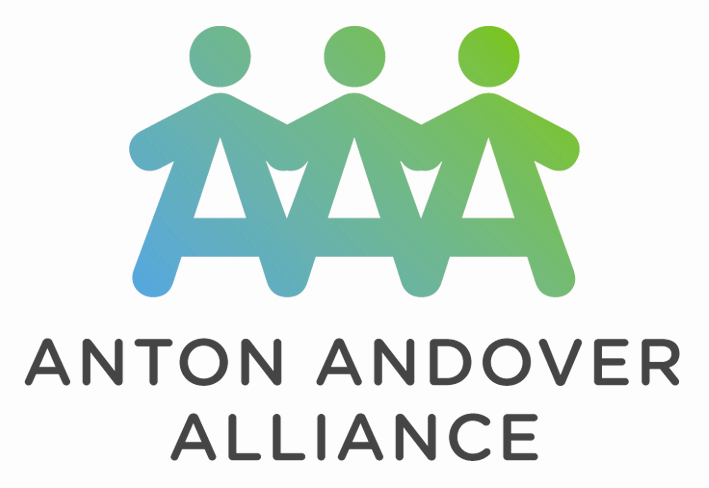 The main institution we work with is Anton Andover Alliance . We also work with Winchester and Southampton Universities.